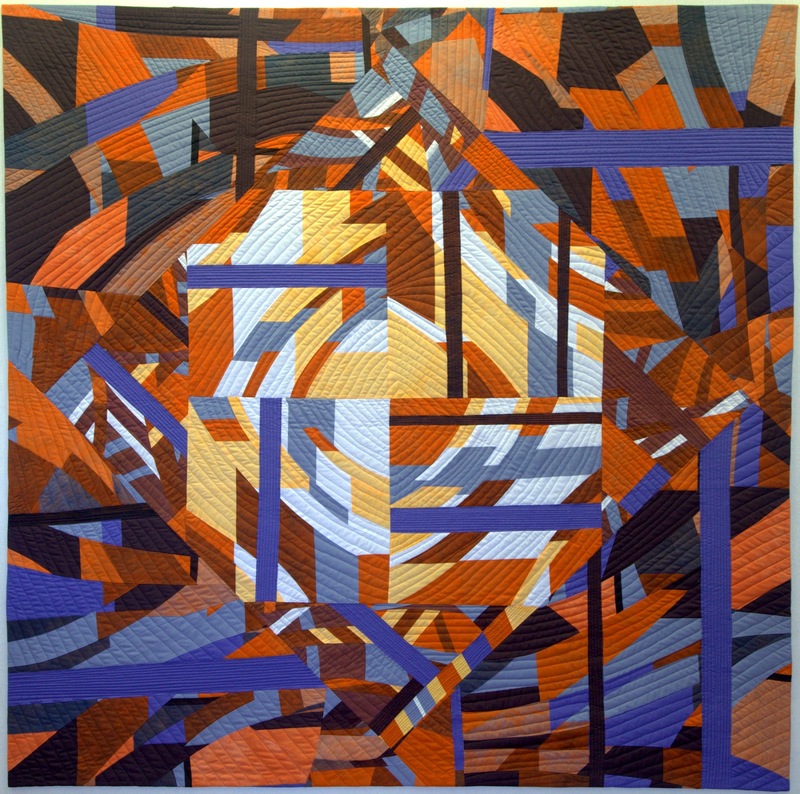 My "Roundabout" quilt has been selected for the AQS (American Quilter's Society) Contest in Lancaster, PA, March 11 - 14, 2015. Love this. You are such a good colorist! Yay!! Good for you! 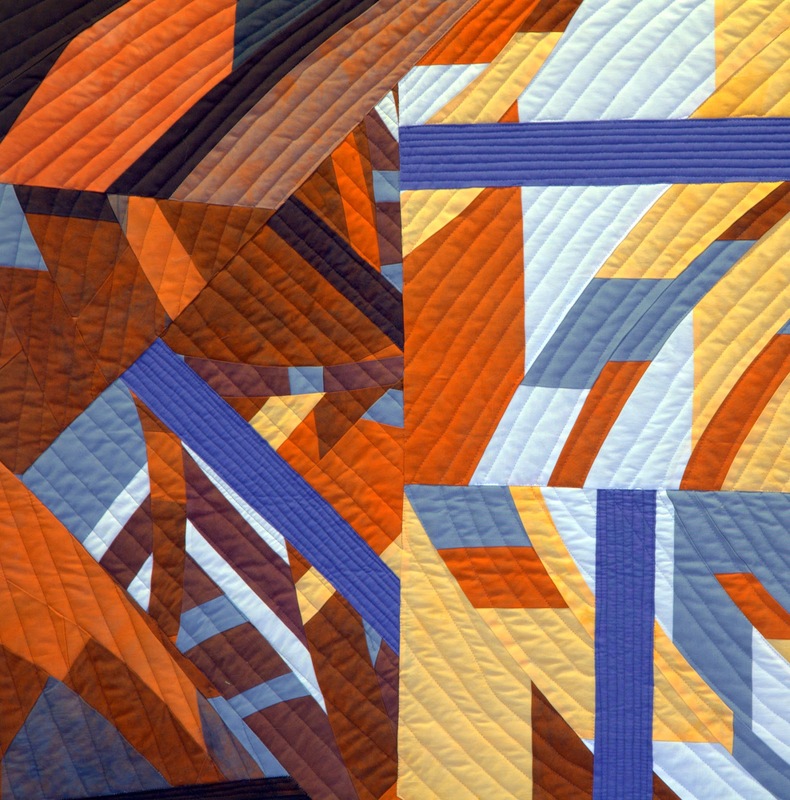 I love saying I know a famous quilter! !